Aldo is back with his tips for this weekend's Premier League action - with enhanced odds from RedsBet! 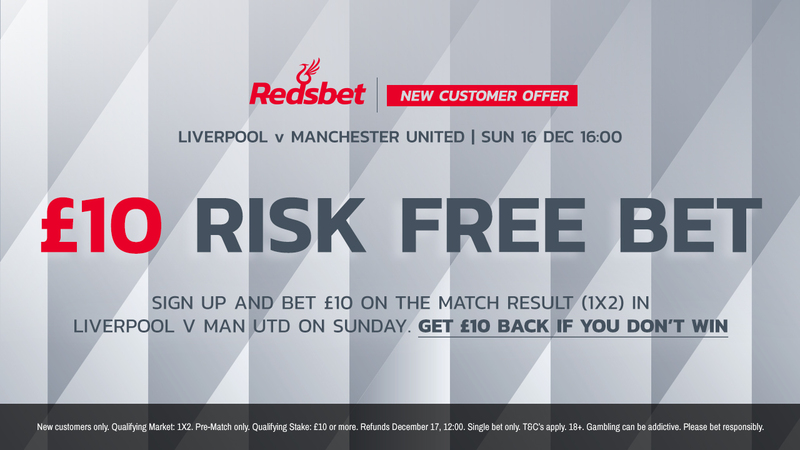 REDSBET ARE HOSTING AN OFFER FOR NEW CUSTOMERS THIS WEEKEND. SIGN UP AND BET ON THE MATCH RESULT (1X2) IN OUR GAME VS MANCHESTER UNITED. IF YOU DON’T WIN, YOU WILL GET £10 BACK. We finally overtook City last weekend after they blinked first and lost at Chelsea. It’s the first sign of weakness they have shown all season and it offers us Reds plenty of encouragement going forward. However, I fully expect them to get back to winning ways when they come up against Everton on Saturday. The Blues are coming off the back of three poor results on the bounce, including at Anfield, and it looks like the first real sticky period they have faced under Marco Silva. 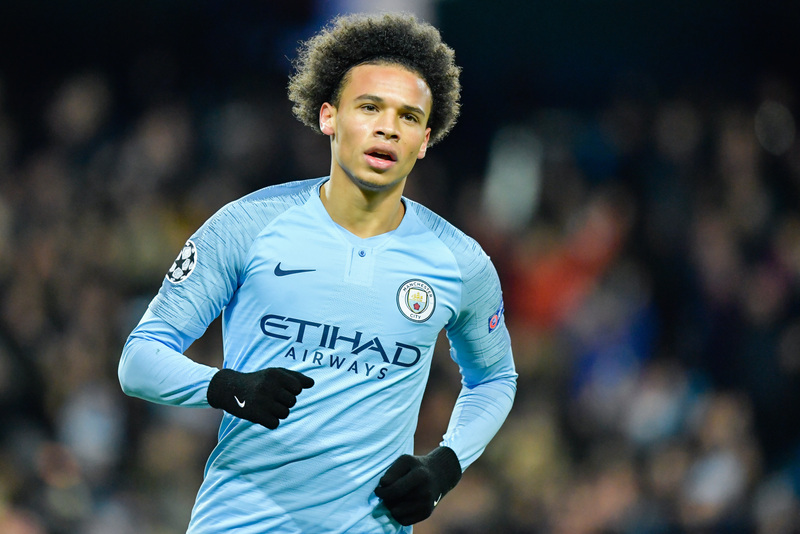 The perfect game for Manchester City to get back to winning ways. Cardiff have surprised everyone with the amount of wins they have picked up recently because most people had them down as already relegated before a ball was kicked. They have done phenomenal at home recently but have lost all but one of their games away from home. It will be their home form that will keep them up if they do stay up, but I don’t expect their away form to pick up on Saturday against a Watford side boosted from a solid result at Everton. Chelsea’s win over Manchester City has stoked the flames of a title race and if we are feeling confident about our chances off the back of it, then imagine how Sarri and his men are feeling. They’ve had a bit of a stumbling run recently but that win has got them back on track and a trip to Brighton shouldn’t be too challenging.